United Artists’ Club (BRK – Birləşmiş Rəssamlar Klubu) was established in 1999 in Baku, Azerbaijan as NGO. 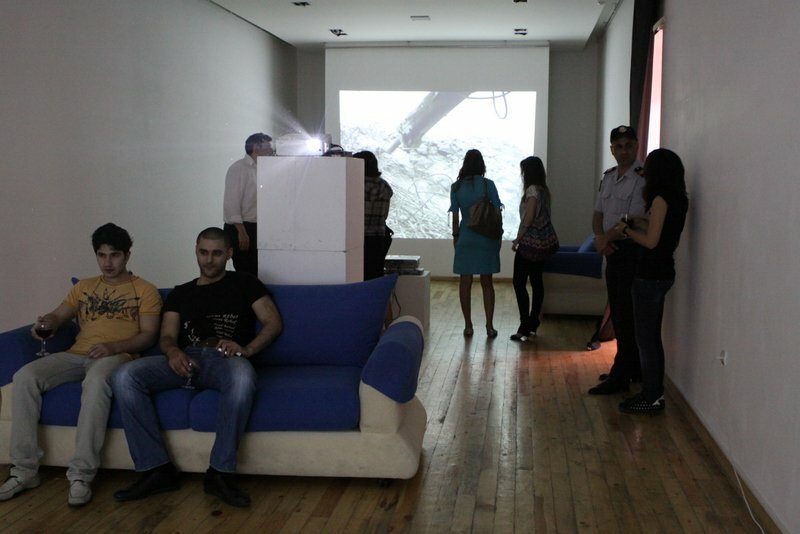 In 2007, the Center of Contemporary Art (MIM – Müasir İncəsənət Mərkəzi) was opened by United Artists’ Club. The main goal of BRK is to establish a continuous cultural and artistic exchange between the abroad countries and Azerbaijan. These cultural and artistic exchange activities would properly present the modern Azerbaijan arts and culture to the world audiences. On the other hand, it will present the world artistic developments in contemporary art. Cultural exchange of artists and their creative outcome will support an even artistic and cultural development and exchange of knowledge and values.